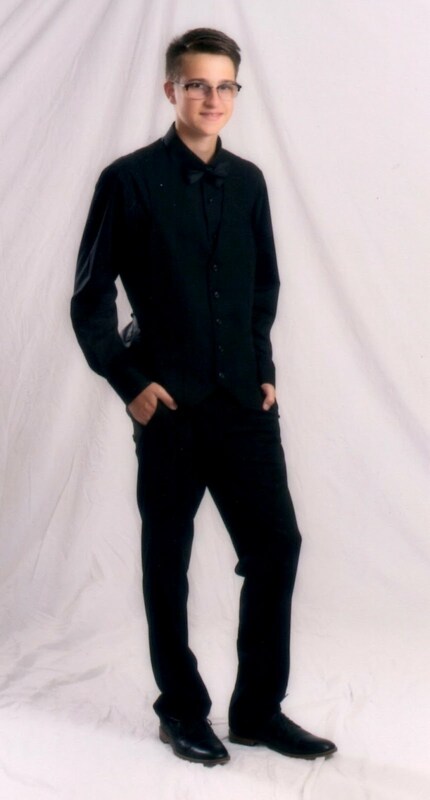 Hi friends, hope everyone is doing well and having a good week. Sun was shining today and temps were in the 40's, snow is melting. Only thing is, everything looks so dirty and muddy when the snow melts. Can't wait to get out into the yard and clean up and get the pond up and running again! Today's card is a Mo Manning digi, and she is super adorable. that image is printed on. This is gorgeous Sue. Such a delightful image. I love the pretty Springtime colours and such beautiful detailing. Absolutely gorgeous Sue, wonderful Spring colours and such a delightful image, love the eggs and that ribbon is glorious. Oh Sue this is GORGEOUS!!! I love the sentiment...your flower arrangement in the top right corner is perfect and that ribbon was made for this card!!! Let's not forget the cute little eggs!! On to your image...may I come and take lessons from you in colouring...you just have a natural talent!!! All in all BEAUTIFUL!! so sweet and a very beautiful card Sue, love that ribbon. This is so beautiful!! Thanks for playing along at CCCB!! 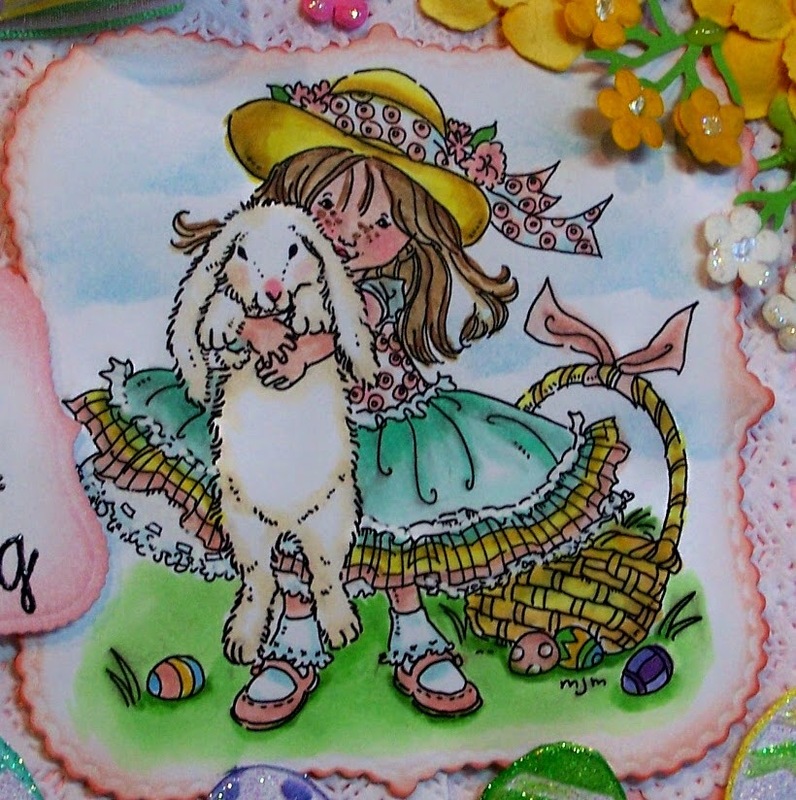 A beautiful Easter card, So sweet and love the pretty flowers. Adorable card Sue, beautiful image and lovely dies too. Such a pretty card. The colored bow is awesome! Love it. Thanks for playing at FanTastic Tuesdays. Hope to see you next challenge. Good luck. LOVE the sweet image! Thanks for playing along with us at CCCB! 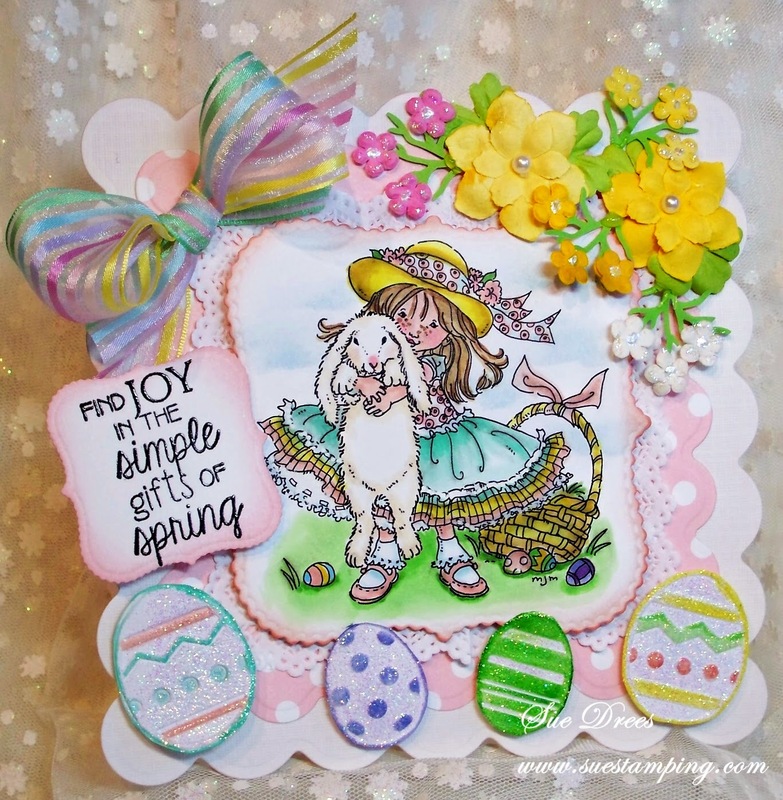 Fabulous card, so beautiful and so full of spring colours! Beautifully coloured image and great layout!